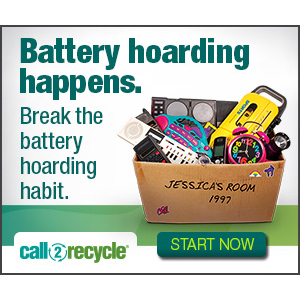 Together, we can help protect the planet (and get more organized) one battery at a time! 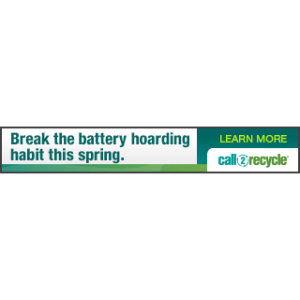 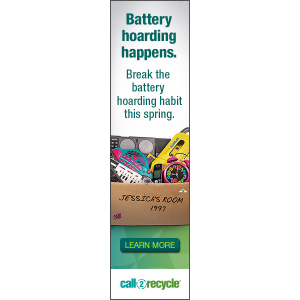 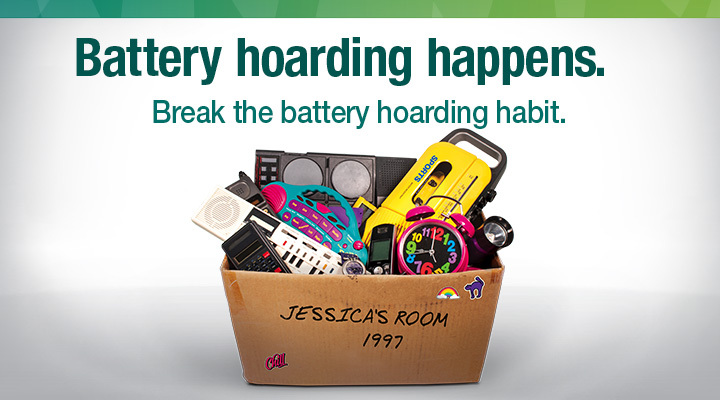 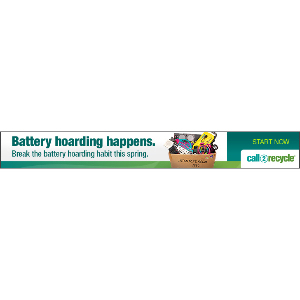 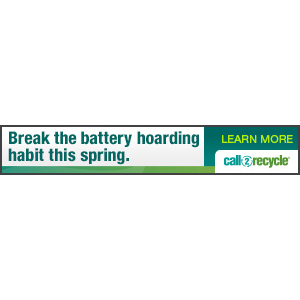 Help friends and family break the battery hoarder habit this spring! 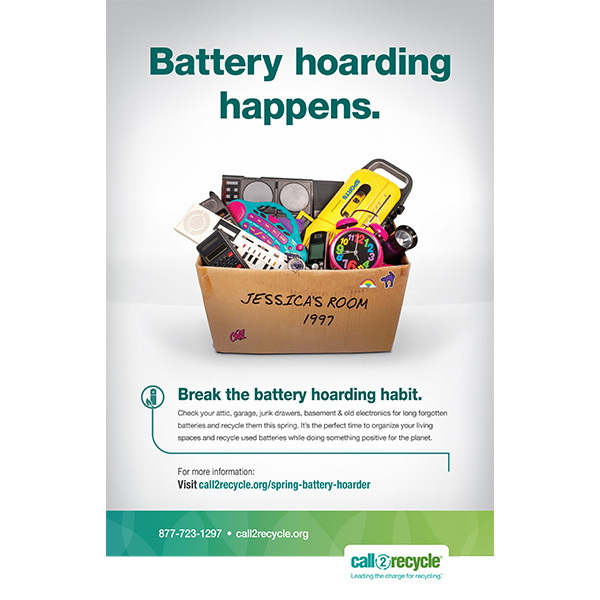 Download and share the resources below to spread the word on battery recycling.